The Lip & Cheek and Dual Cushion has a dual texture, mattifying color & pore coverage. 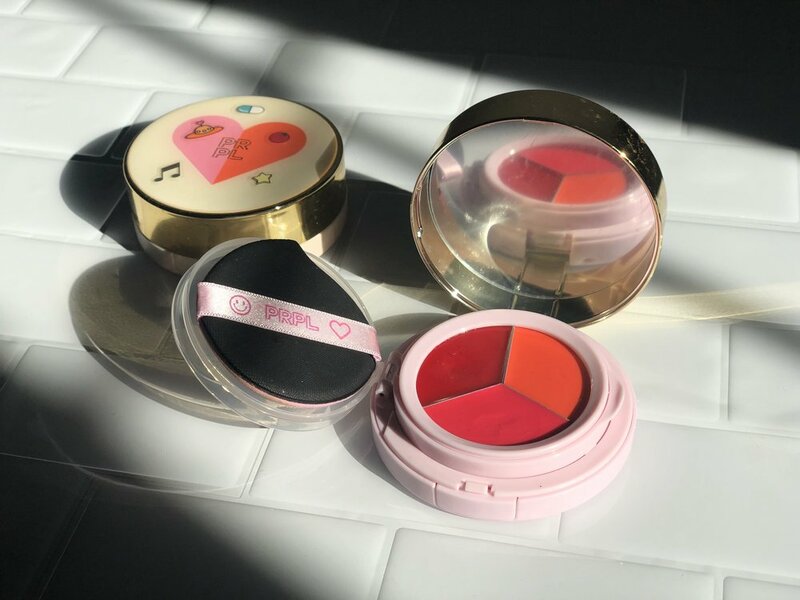 Take the Pretty Please Lip & Cheek Dual Cushion compact with you anywhere you go and have complete coverage as well as a lip and cheek pop of color. The design is adorable, the color really pops and … they come with stickers ….! Definitely a brand to watch and I’m super surprised it’s not easier to buy in the U.S. yet!